Last week I confessed I have been doing fitness with dumbbells, on and off, for about 5 years, using videos from Zuzka Light. You can see her in a downward facing dog with twist on the picture here. Impressive muscle definition right? And she insists these results can be achieved in 5-20 minutes a day. So unless you have a fitness instructor with a similar physique, I suggest you start listening to Zuzka. And if you’re still stuck in cardio, running or other time intensive ways to get lean and strong, I INSIST you start listening to Zuzka. The reason Zuzka’s results are so impressive? High intensity work-out. Have you ever noticed the difference between sprinters and long-distance runners? Between lean and skinny and lean and buff? Your body is shaped, based on how you use it. Not just because the way you use it does something in terms of burning calories, or fat, but also because you trigger a psychological reaction, depending on how you use it. If you do a short intense work-out, your body will think you’re hunting or running from a predator. It’s an explosive use of your energy, followed by a rush of satisfaction that you got away, or caught the deer. But a long run? Then you’re putting your body under long-term stress, and this will trigger it to become highly efficient so that it can survive those harsh circumstances. It’s the same thing like when you’re on a hunger diet: your body thinks there’s famine and will desperately hold on to every particle of fat. Short intense training = hunting or running for your life = followed by satisfaction and explosive muscle growth. Well let me break it to you: you will never get either. Not unless you keep a strict diet, anyway. So you may as well tone up nicely, and let those new muscles burn calories throughout your day, even when you’re sitting. And the muscle mass increases bone-density, and WE LADIES NEED BONE DENSITY A LOT MORE THAN WE NEED GISELLE’S THIGHS. If you need more evidence read a Forbes article about how high intensitvy interval training (HIIT) changed fitness and professional athletic training. For the past week I ve tried improving my sticky men Zuzka fitness schedules, so that I could share them, but alas! The student-friendly version of my schedule was even less comprehensible than the draft I ve been using myself for years. So I considered doing them in class, but after thinking it over for a couple of days, I decided against it. Yoga, even power yoga or vinyasa yoga, has a distinctly different energy, than high intensity work-outs. If I throw in 10 minutes of my Zuzka fitness in class, your body will think we’re hunting animals or fleeing from a rhino stampede and may not be able to sleep till 2 a.m. And you’ll hate me. I would love to start offering combined fitness and yoga classes in the future though, as a special class. 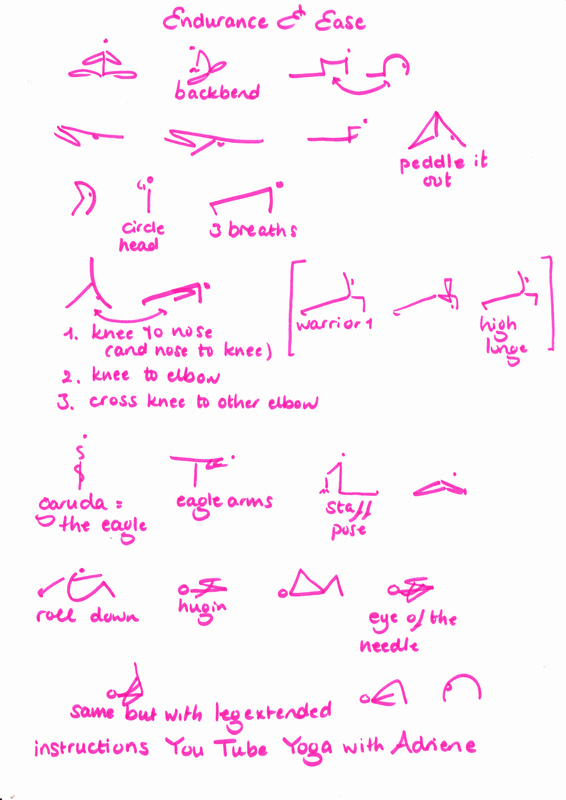 I would call it HIIY: High Intensity Interval Yoga. I may even have the right teacher for you in mind, a friend of mine who is a yoga teacher and Zuzka fanatic just like me. Since I am not supplying my Zuzka sticky men schedules for lack of comprehensibility, let me show you where you can find instructional videos that should allow you to create your own fitness schedules. The best place to go is of course Zuzka’s Zgym: Click here for the site and watch the super sweet welcome video below. You can also watch Zuzka’s You Tube channel for free videos. You can see her fitness works if you watch her first independent video away from Bodyrock which she founded with her husband. In 2014 she redid this exact same work-out and you can see that her body is much stronger, and that she’s happier and has fought her way back in two years time: from a small You Tube video when she was going through a traumatic break-up, in a foreign country without any means of income, back to the most successful fitness guru we have. Zuzka took her weekly You Tube work-outs down when she started her pay channel, but she redid her first 5 independent workouts and the remakes are still up. There is also this amazing free channel Do You Yoga, which recently started sharing their videos on You Tube as well! And it offers Sadie Nardini’s 14 Day Yoga Shred. 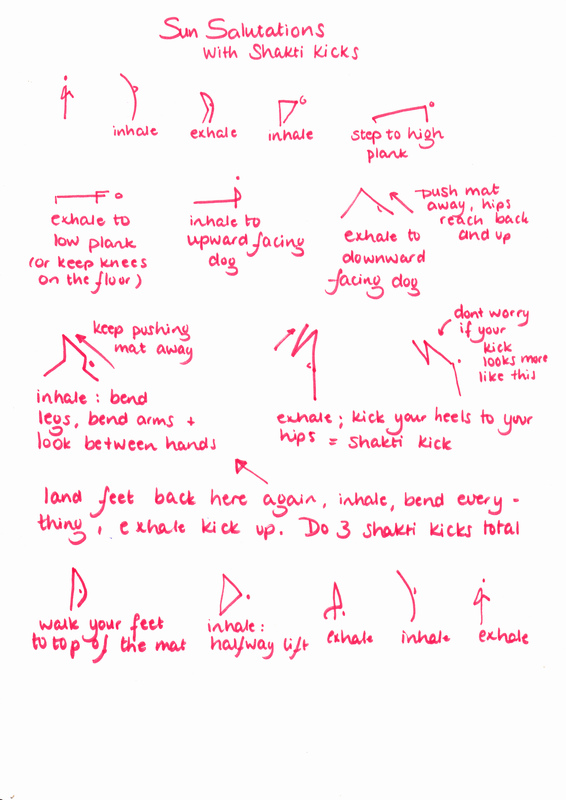 You should be able to deduct some great exercises from this, or you can just practice along. fitness: 8-15 minutes of short intense work-out, with 10-20 reps per exercise. In my experience the yoga part will expand as your HIIY progresses. 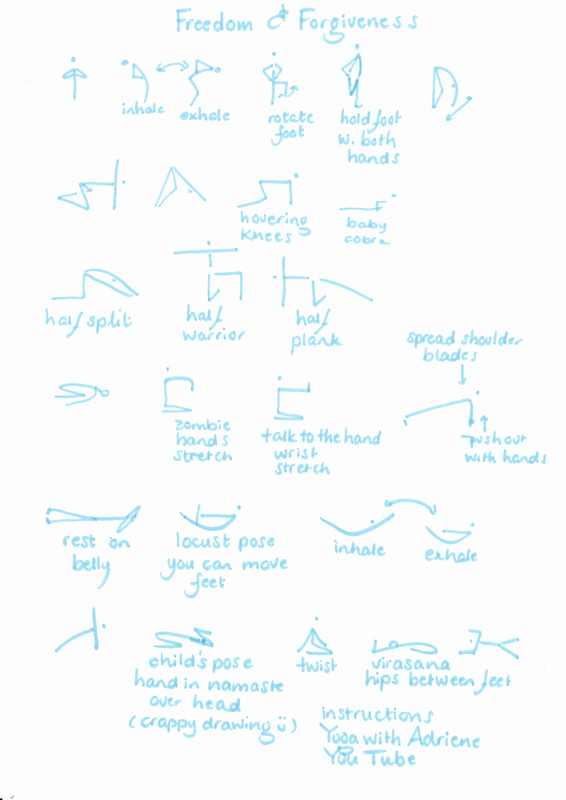 I’m teaching from Yoga with Adriene for 21 weeks & provide her videos for home practice. This is week 13. Our week starts on Monday and you ll receive new blogposts every week if you sign up in the right column. Love the shirt! Hope she will start selling it in her shop. And I ll be teaching from Zuzka’s 10 day armbalance challenge and add meditation inspired by the Do You Yoga 30 Day meditation Challenge on You Tube. This entry was posted in Fitness, Yoga with Adriene, Yoga@Home and tagged Madonna, Sadie Nardini, sun salutations, Yoga with Adriene, zuzka light. Bookmark the permalink. ← From the vault – week 12/21: Why I do fitness with Zuzka. And wear a suit.